The Center for Health Care Improvement Science at Virginia Mason consists of providers, researchers and support staff who are committed to advancing Virginia Mason’s quality, safety and improvement initiatives. You can contact the Center for Heathcare Improvement Science team to learn more about our work at Virginia Mason by calling (206) 341-1486. Dr. Blackmore’s research focuses on quality and efficiency through the use of the Virginia Mason Production System, and on the use of evidence based medicine to guide clinical care and policy. He has authored over 100 journal articles and book chapters, and has edited 3 textbooks on evidence based imaging. Dr. Blackmore also serves as chair of the Washington State Healthcare Technology Clinical Committee, responsible for implementing evidence based medicine in the care of patients covered by Washington State health plans. Dr. Blackmore is a radiologist, having undergone residency training at Dartmouth Medical School and having completed a fellowship in Trauma Radiology at Harborview Medical Center. 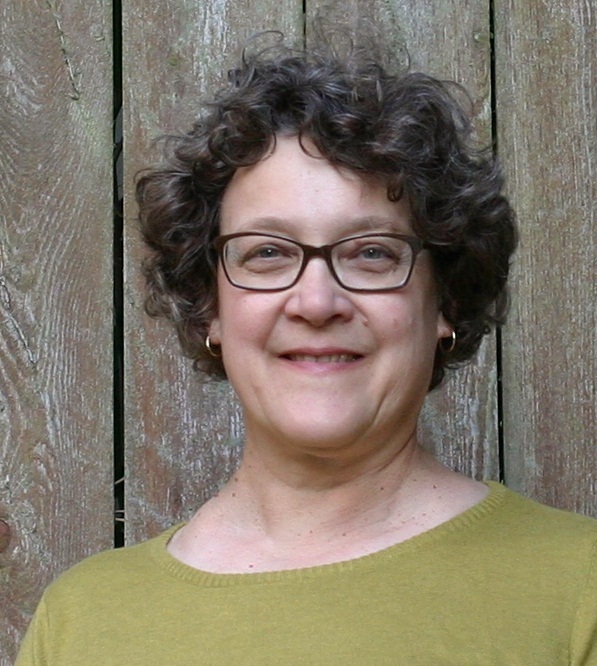 Dr. Blackmore earned a master’s of public health degree from the University of Washington, through the Robert Wood Johnson Clinical Scholars Program. Barbara is a valuable contributor to the center's mission of publishing Virginia Mason quality, safety and improvement initiatives. Barbara comes to VM from the University of Washington Schools of Public Health and Social Work, where she has extensive experience looking at outcomes associated with implementing best practices in a clinical setting, and outcomes associated with school-based interventions to improve student health. Barbara earned a BS in biology from the University of Wisconsin-Stevens Point and has a PhD from the University of Washington. She enjoys the problem solving associated with data analysis, and simplifying complex data for teaching and publication. Dr. Franco completed a master’s degree in industrial engineering, as well as a master’s degree in public health from the University of Michigan. She attended medical school at Wayne State University and completed residency at the University of Connecticut. She came to Virginia Mason in 2009, where she serves as a hospitalist and most recently as program director for the Advanced Practice Fellowship in Hospital Medicine. Ms. Ferguson has an undergraduate degree in nursing and is currently completing a Master of Nursing degree with a focus on health care quality management. She came to Virginia Mason in 2008 and currently serves as a project manager focused on quality and safety. Dr. Weigel completed a residency in anesthesia at the University of Washington and Penn State Hershey Medical Center. He has been a Virginia Mason anesthesiologist since 2007, with research and clinical interests focused on quality improvement, graduate medical education, airway management and regional anesthesia. Dr. Kamo underwent medical training at Harvard Medical School and completed an internal medicine residency at Massachusetts General Hospital. He also earned a Master in Public Policy degree from the John F. Kennedy School of Government at Harvard University. Dr. Kamo spends half his time as a Center for Health Care Improvement Science Fellow, and the remaining half seeing patients as a primary care provider at Virginia Mason. Dr. Kamo’s research interests include incorporation of appropriateness criteria and evidence-based guidelines into clinical practice, and defining value in health care. Ms. Bradywood received her bachelor’s and master’s degrees in nursing from the University of Washington, with a concurrent MPH in social and behavioral science. 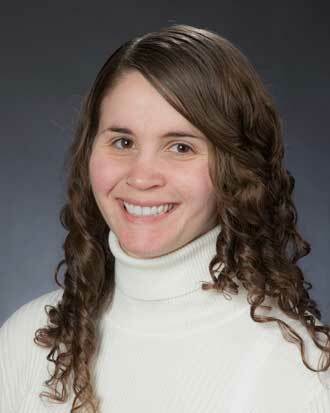 She also completed a National Patient Safety-AHA Fellowship in 2013. Ms. Bradywood is currently Administrative Director for Clinical Quality, charged with directing organizational quality and safety initiatives. 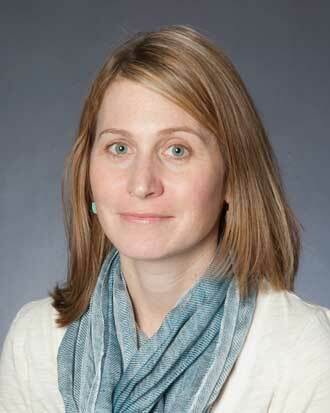 Her research interests are in understanding the impact of clinical pathways on care delivery and quality metrics, and on the nursing/physician partnership in quality improvement. Gary S. Kaplan, MD, FACP, FACMPE, FACPE, has served as chairman and CEO of Virginia Mason Health System since 2000. He is also a practicing internal medicine physician at Virginia Mason. Dr. Kaplan received a degree in medicine from the University of Michigan and is board certified in internal medicine. He is a Fellow of the American College of Physicians (FACP), the American College of Medical Practice Executives (FACMPE) and the American College of Physician Executives (FACPE). He is chairman of the National Patient Safety Foundation Lucian Leape Institute and is a former chair of the Institute for Healthcare Improvement Board of Directors. Dr. Kaplan was a founding member of Health CEOs for Health Reform and has held leadership positions with numerous organizations, including the Medical Group Management Association and the Washington Healthcare Forum. He is recognized as one of the most influential physician executives in health care by Modern Healthcare magazine. Lynne oversees legal affairs, governance, graduate medical education, corporate integrity, and safety and regulatory compliance at Virginia Mason Medical Center. She also provides executive leadership for Virginia Mason’s innovation strategy, Center for Health Care Improvement Science and Bailey-Boushay House. 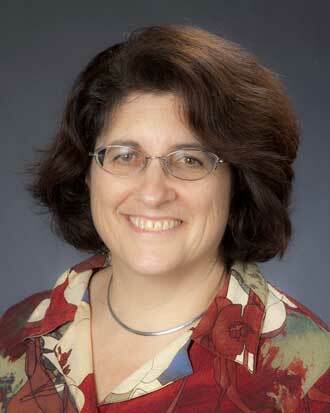 Ms. Chafetz is a graduate of Tufts University and the University of Washington School of Law. Ms. Chafetz has research interests in innovation, the patient experience, the Virginia Mason Production System, and institutional culture. Dr. Farrokhi is a neurosurgeon who graduated from Baylor School of Medicine, and underwent internship at the University of Texas and residency the University of Washington. Dr. Farrokhi also completed fellowship at Seattle Children’s Hospital. Dr. Farrokhi’s clinical interests include deep brain stimulation, skull base tumors, and complex spine procedures, and his research targets process and quality improvement in surgery. Dr. Mecklenburg attending medical school at Northwestern University, completed residency at Presbyterian-St. Luke's Medical Center in Chicago, and fellowship at the National Institutes of Health. 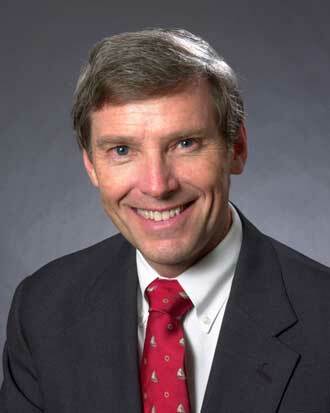 Dr. Mecklenburg is the former Chair of the Department of Medicine at Virginia Mason, with research focused on market-based healthcare reform. 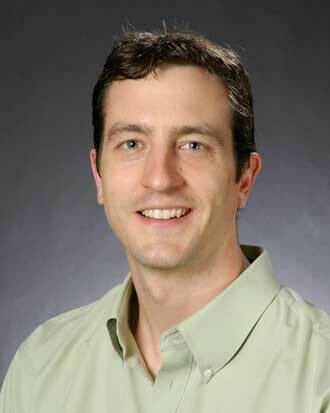 Dr. Coates is a graduate of the University of Chicago School of Medicine, and completed residency in internal medicine at the University of Washington. He is section head for Hospital Medicine Service with clinical and research interest in improving the quality and efficiency of care for hospitalized patients. 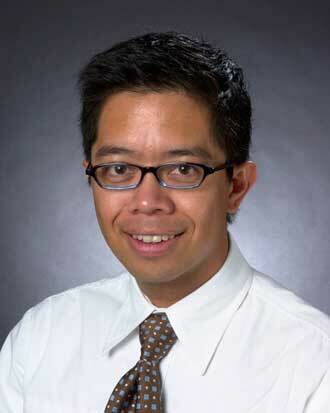 Dr. Calderon is a graduate of the University of Illinois, Urbana – Champaign School of Medicine, and completed residency in internal medicine at Virginia Mason Medical Center, now serving as a hospitalist physician. 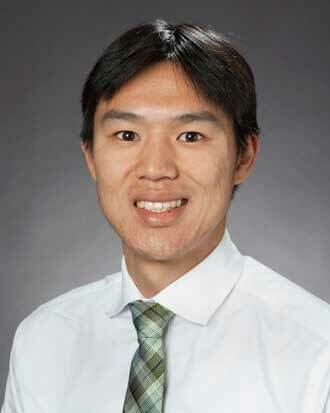 He is a VM Kaizen Fellow, with research interest in resident and hospitalist workflow. Dr. Osborn is a graduate of Drexel University College of Medicine, and completed residency in emergency medicine at Georgetown Hospital/Washington Hospital. Dr. Osborn’s clinical and research interests are on the practical effects of clinical and policy decisions in emergency care, including the impact of an ED narcotics policy, and how the Affordable Care Act has altered the insurance demographics.